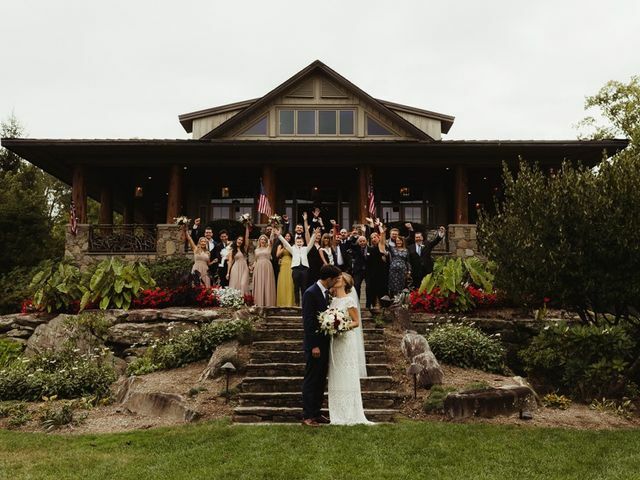 Trillium Links & Lake Club is a rustic wedding venue located in Cashiers, North Carolina that is like no other place you have ever encountered. 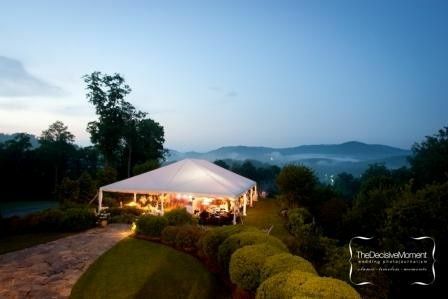 This private, residential lake and golf community is nestled in the heart of the Blue Ridge Mountains of North Carolina and is shaped by the mountains and golf course that surround it. 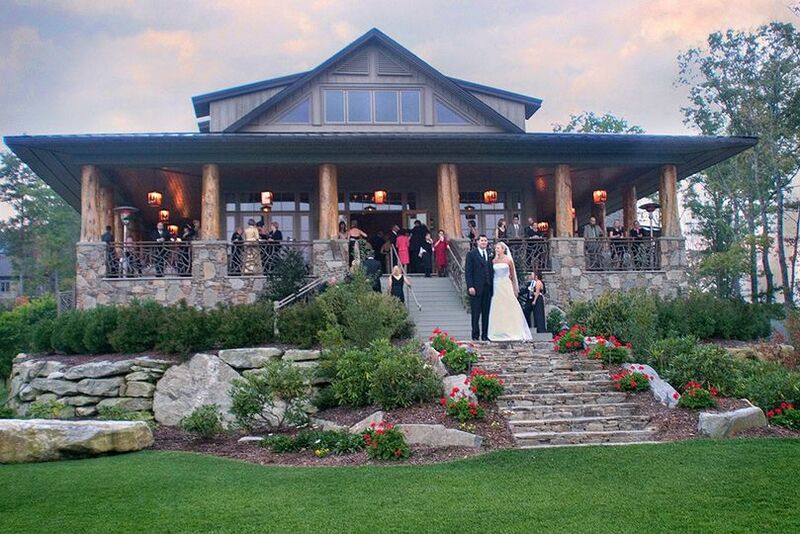 With breathtaking natural beauty and a serene setting, this venue is ideal for a one-of-a-kind rustic celebration. Trillium is able to host both small, intimate affairs and extravagant parties. 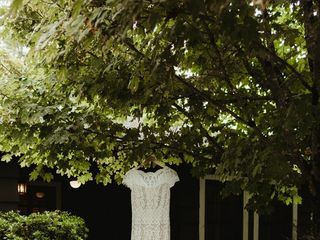 The clubhouse offers a grand dining room that is surrounded by covered porches and furnished with antiques, comfortably seating around 150 guests. 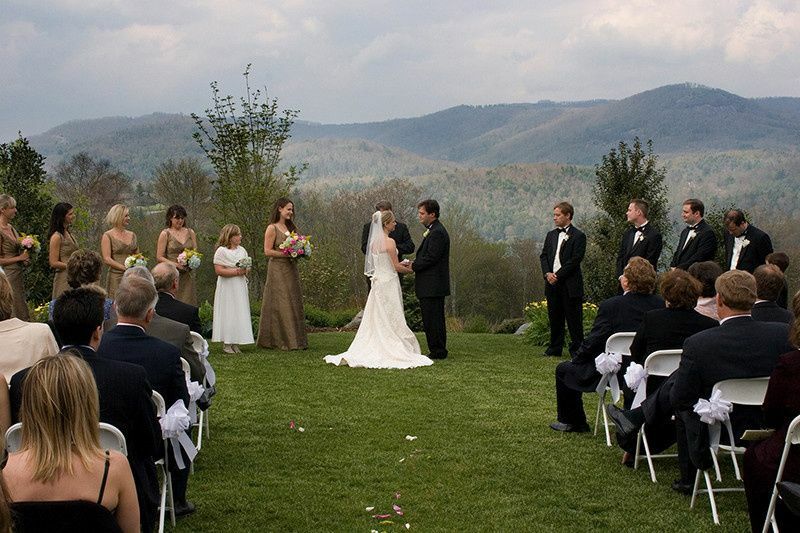 It also has a lush lawn area that is a wonderful site for a tented reception or for exchanging your vows. The Landings is a charming restaurant with a deck that overlooks Lake Glenville and is a beautiful backdrop for your cocktail hour, farewell brunch or rehearsal dinner. 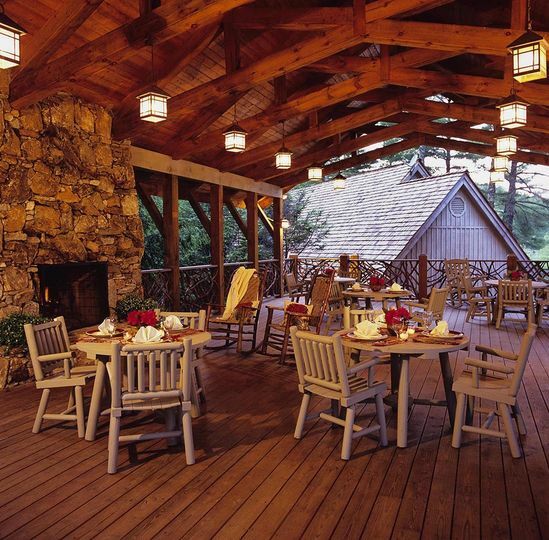 Located above the deck is the Pavilion, a large covered outdoor area with a huge fireplace and ample seating for a classy reception. 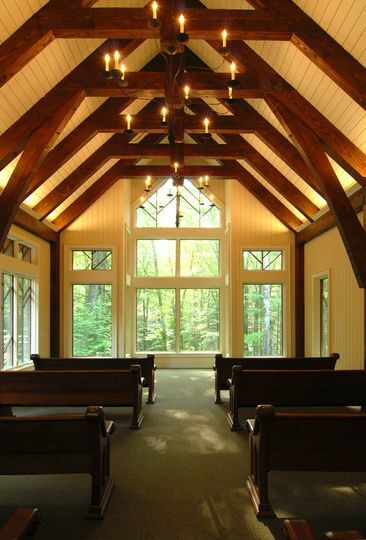 You can also have your ceremony in the Serenity Chapel, an enchanting place where you can come together with your loved ones. 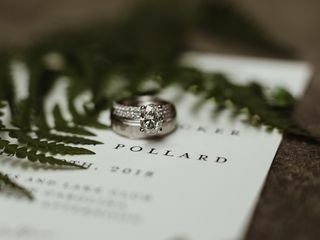 The professional staff at Trillium Links & Lake Club will blend classic elegance with casual living to make your special day magical and unforgettable. They will assist you with customizing your event options to suit your taste. 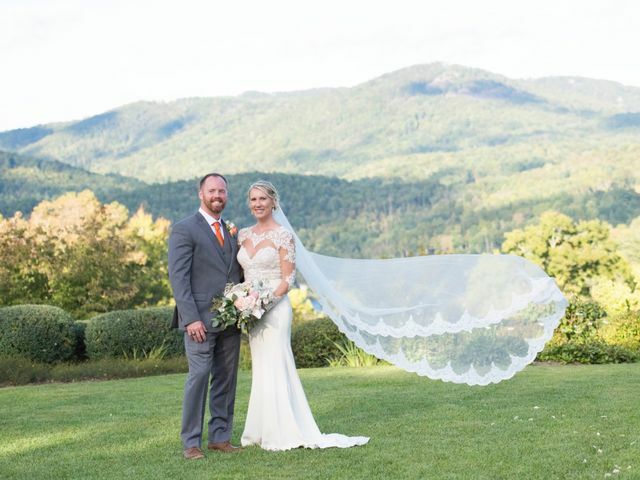 They also offer many amenities that can enhance your wedding experience and have virtually limitless outdoor recreational opportunities. From golf to tennis to horseback riding, this club has access to it all. The executive chef at Trillium Links is committed to providing you with a unique culinary experience. 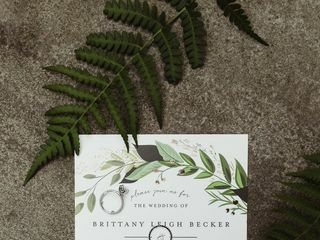 He will work directly with you to create a personalized menu that exudes your style and desires, ensuring that your dream wedding becomes a reality. 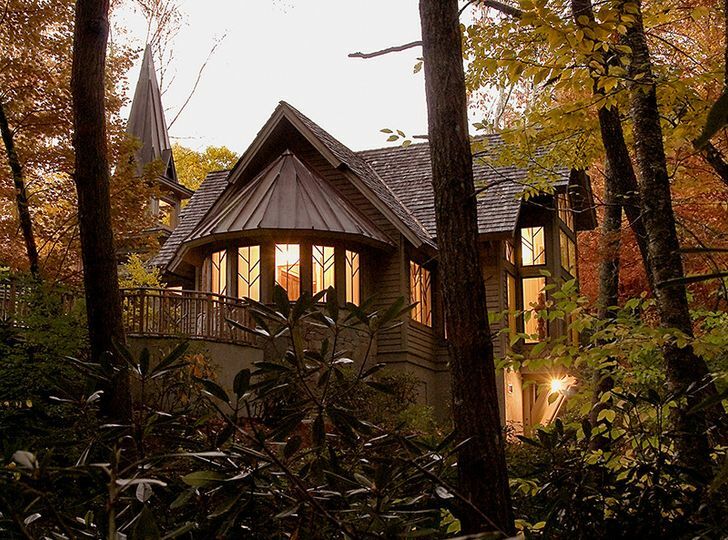 There is no other place that exudes the unparalleled beauty and nature of Trillium, which is tucked away in the quaint village of Cashiers. This town has a variety of interesting things to do, with rich history and picturesque mountains that will surprise and delight your guests. 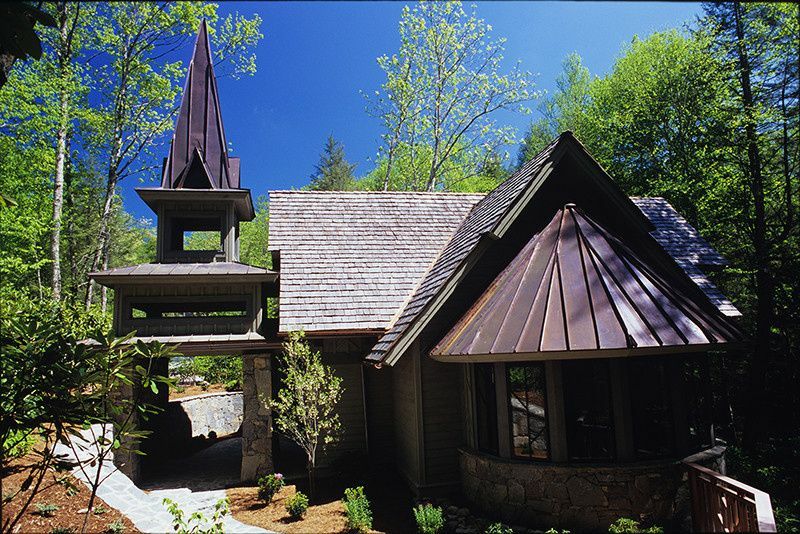 At an elevation of 3,485 feet, this small town surrounds the area of Lake Glenville, Sapphire and Lake Toxaway. It is also just 13 miles away from the idyllic town of Highlands, where you can experience diverse culture in the Highlands Playhouse and the Bascom Art Center. The venue was perfect for our wedding weekend. Chef Taylor perfectly crafted our custom menu and his staff presented all of the food in such a beautiful way. I can honestly say we accomplished the feat of having a memorable wedding feast! The bar staff also served custom cocktails and the results were delicious! 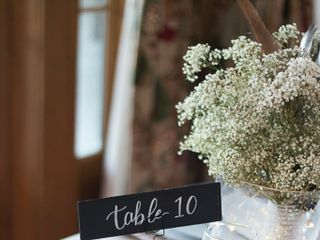 We used the Landings dining area for our Rehearsal dinner and our Post-Wedding brunch, both meals were incredible! 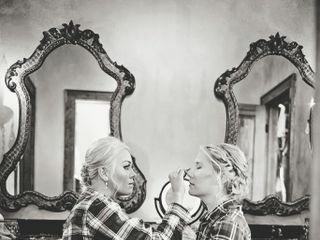 The Trillium events staff was fantastic with set up and considering they were working directly with me (the bride) and no wedding coordinator, they made the process as seamless as possible. We got married here years ago and are planning a trip back to celebrate our anniversary. We can't wait to go back to Trillium - this time with our kids! 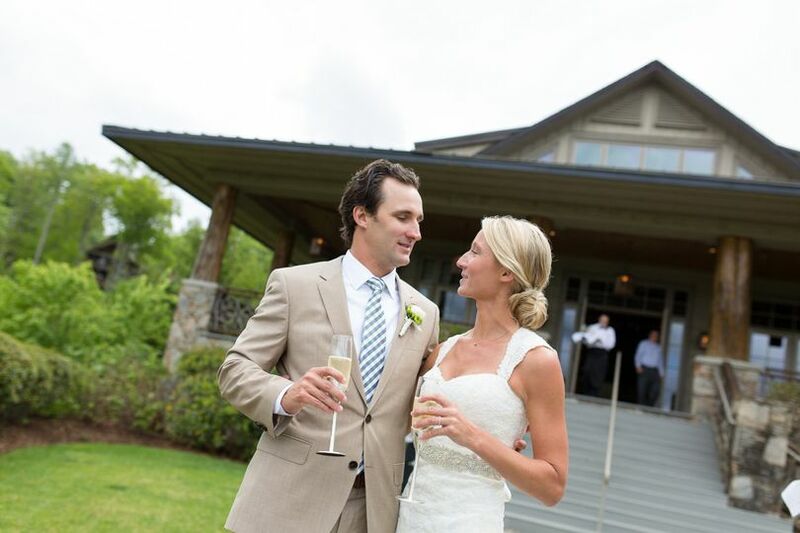 We're grateful for the fabulous memories we have of our wedding weekend. We had a lot of guests from out of town and we took advantage of everything the area has to offer -- boating, golfing, hiking, fishing, white water rafting... We also had a fun rehearsal dinner with a live blue grass band, a gorgeous ceremony, a great dinner, and a party that lasted until the wee hours. 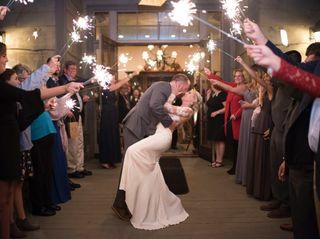 Honestly, our friends still talk about it as their favorite wedding ever. Everyone we encountered at Trillium was friendly and accommodating, even when an unexpected guest turned up, or people got lost and arrived later than planned. We could not be happier with our experience!! Food and Beverage Director Thomas Henderson and Chef James Hargis made my wedding day exceptional. The food was exactly like what I'd wanted (and more) and the staff treated me and my guests like royalty. At other venues I was told to select my menu from a list of options, instead Mr. Henderson and Chef Hargis met with me and talked about my favorite foods and what I'd like to have. I thought that since the clubhouse is so chic and upscale, this might be the kind of place that got snooty when I mentioned needing to stick to a budget. They didn't bat an eyelash. They were totally professional and laid back and suggested ways that I could have pricey food (shrimp, crab, alcohol, etc.) served in ways that would make it go further and wouldn't be as expensive, like shrimp and grits (my fav) instead of cocktail shrimp. 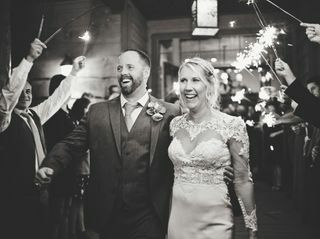 More than a dozen people have told me that my wedding food was the best they'd ever had. The venue is absolutely spotless and SO much nicer than any hotel ballroom you'll find in the area. The staff were all impeccably dressed and so gracious and polite. Several of my guests went out of their way later to tell me how remarkable the venue and its staff were. Initially, the per person food and beverage minimum may seem high, but you need to consider that EVERYTHING is taken care of. They even provided the centerpieces and extra tables and chairs that I needed. I didn't have to book anything extra. 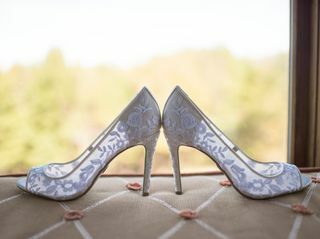 That made my wedding day much less stressful and I was able to bask the happiness of the day. In the long run, I think it was much cheaper than if I had used another venue and the view and atmosphere at the Trillium Clubhouse are unparalleled. 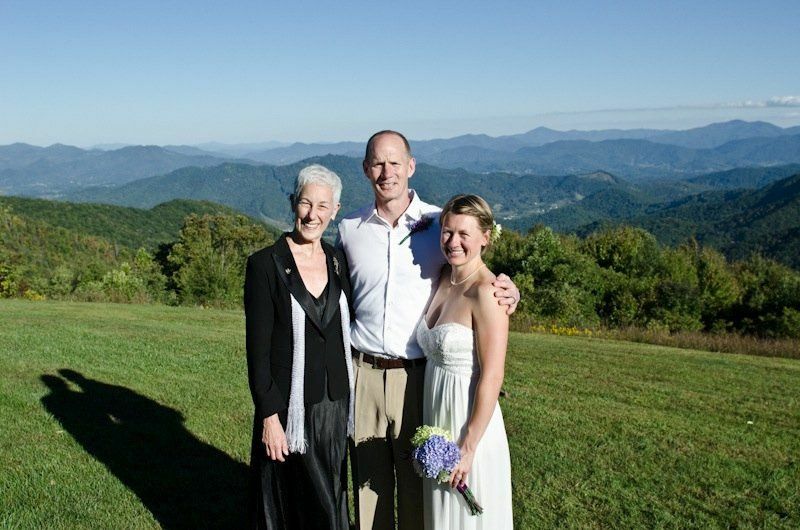 I was honored to officiate a marriage ceremony at the beautiful Serenity Chapel.